Our website is updated often so please check back regularly. We are working hard to add information that will help our parents stay connected with our Booster Club and school community. Shop at Ponderosa Provisioners on Friday, April 19th from 9am-5pm and 50% of your purchase will be donated to Lenox Booster Club! 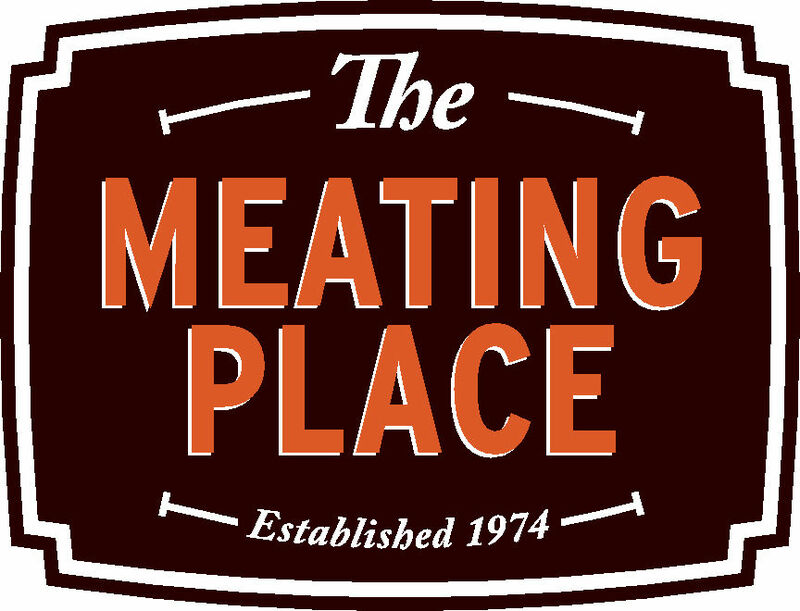 The store is owned by a Lenox family and they are a Gold Sponsor of the Color Me Fun Run, so let's support them as they support us! See the flyer (which must be presented at time of purchase) for all of the details. 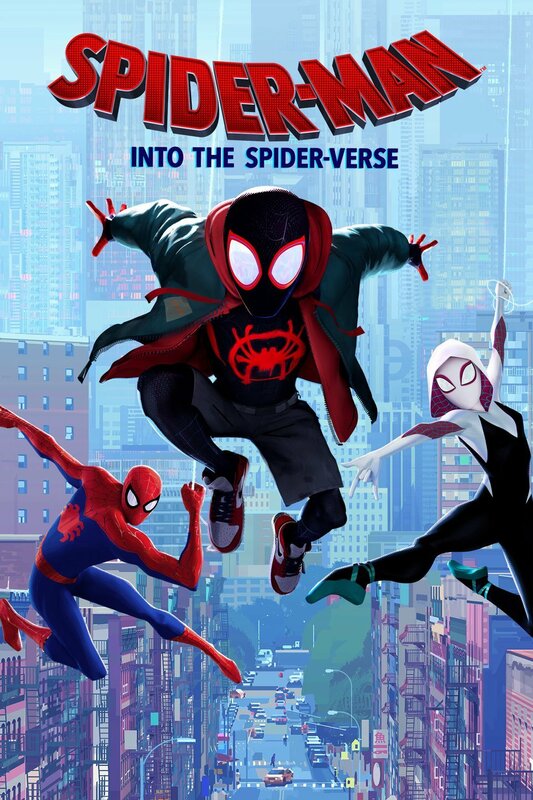 We are hosting another movie night on Friday, April 26th and will be watching Spider-Man: Into the Spider-verse! Doors open at 5:30pm and the movie will start at 6pm. The BOGO Book Fair will be open on the stage and we will have popcorn, candy, and drinks for sale as well. Our Buy One, Get One Free Book Fair is coming up during the week of April 29th-May3rd! 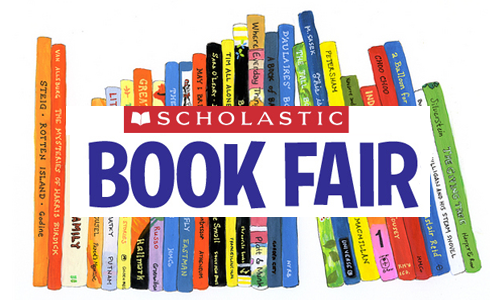 The Book Fair will be open before school, during lunch, and after school Monday-Thursday and before school and during lunch on Friday. Come stock up on all of your books for summer reading! 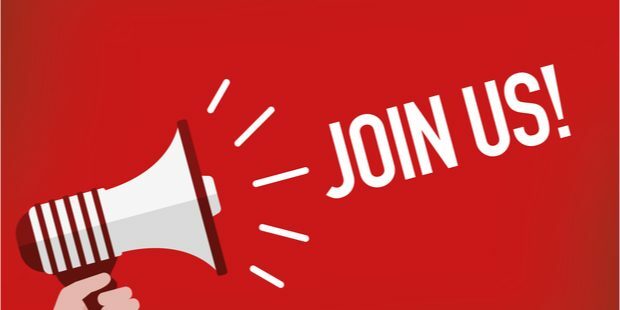 Join us for our May Booster Club meeting on Monday, May 6th from 7-8:30pm in the school library! We will be reviewing our budget and calendar for next year. 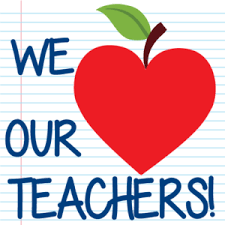 Teacher Appreciation Week is May 6th-10th and we have a bunch of fun stuff planned for our amazing teachers and staff to remind them of how wonderful they are! There are several ways you can help make this week special from breakfast and dessert donations to purchasing supplies the teachers have requested. Please look over the sign up below and see how you can help! Shop and earn for our school! Did you know you can link your Fred Meyer card to our school and earn us money without any change to your personal rewards? Click this link and use non-profit code FI014 to get your card connected. Do you shop at Amazon? Doing so can help raise money for our school! Click this link and then place your order on Amazon within 24 hours and Lenox Booster Club will receive an average of 6% of your order.